If you have an interest in motors, motoring in general, perhaps racing or rallying or any form of motorsport, then why not consider joing what is arguably the most active club in the North of England? 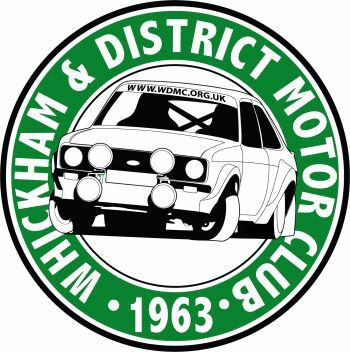 By becoming a member of Whickham and District Motor Club you will enjoy many of the benefits that the club offers. When you join you will be issued with a club card which not only allows you to compete on the club's own club night events, but also on many events across the country. You can apply (and pay) online by clicking the link below. You can use the WDMC online membership system to check, amend or add details to your membership records, ensuring your information is kept up to date.